METABOLIC by IRIS VAN HERPEN AT THE BERGKERK CHURCH IN DEVENTER(NL) – PHOTO: Isabelle Renate la Poutré. 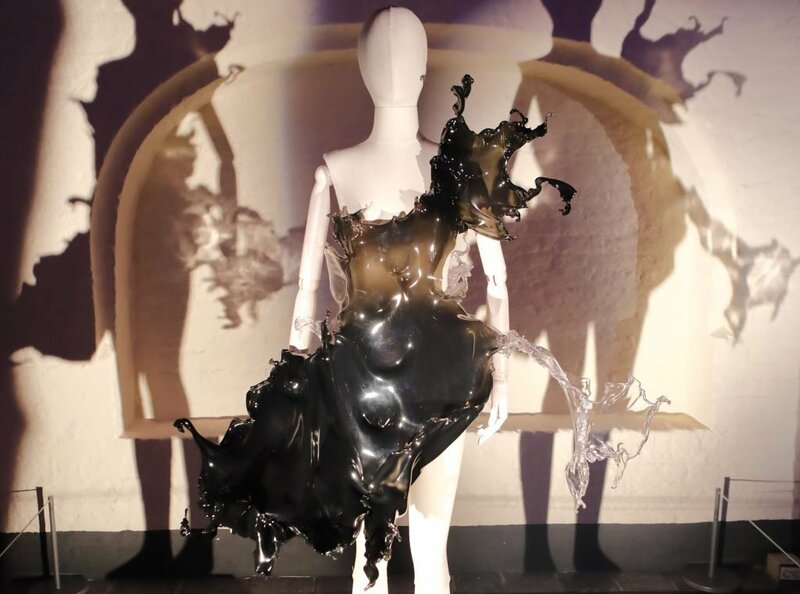 Van Herpen’s designs are characterized by a unique combination of futuristic and organic shapes that envelop the human body like wearable sculptures, and have garnered international praise in the fashion industry. 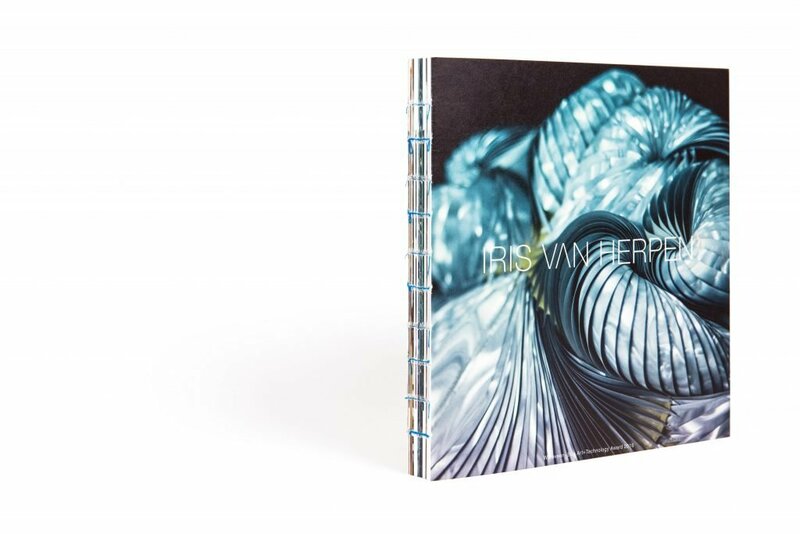 For many years Van Herpen has worked on the development of experimental materials through interdisciplinary collaboration with a network of leading experts. This pursuit of innovation at the emerging interface between biology and technology is yielding promising results. The jury of the Art+Technology award therefore deemed it time to acknowledge Van Herpen’s artistic force. 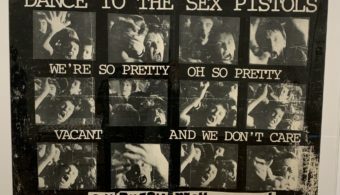 In addition to a book, an amount of money and a certificate, an exhibition is also part of the prize. 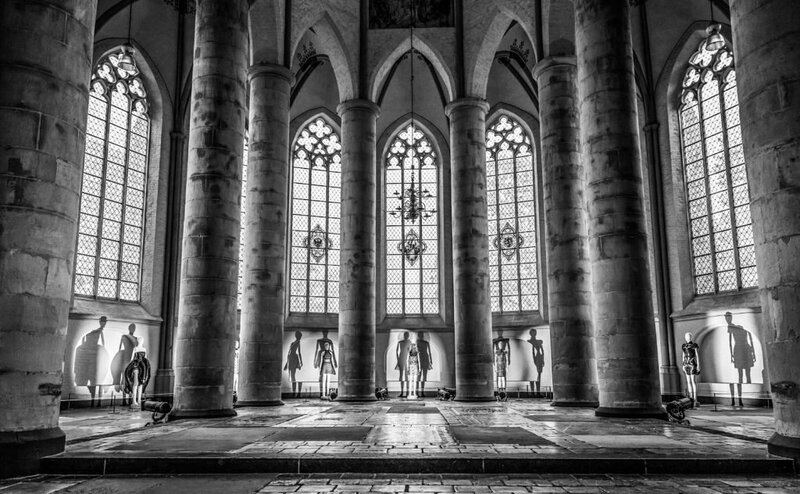 The exhibition takes place in the Bergkerk Church in Deventer (the Netherlands) until 4 December 2016. It features eleven haute couture pieces, a video presentation and several extravagant shoes designed by Van Herpen. The book is sold in the Bergkerk Church during the exhibition period, and from 5 December on via the website www.irisvanherpen.com. 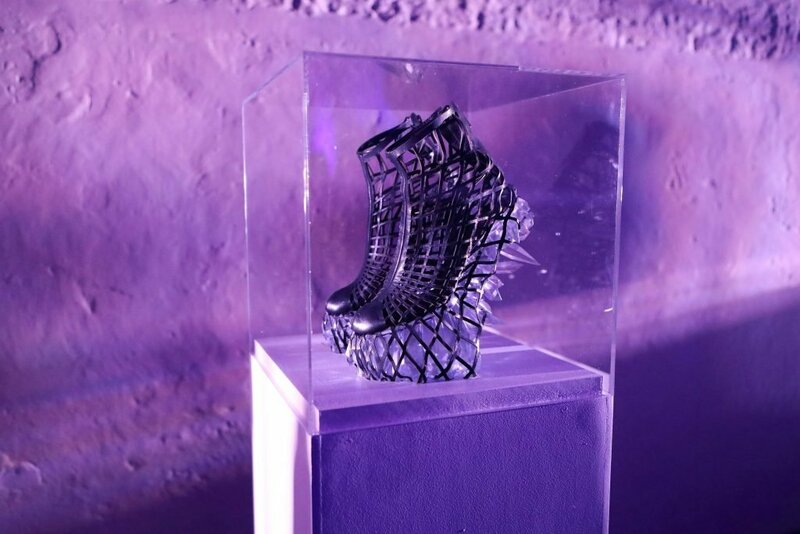 The Witteveen+Bos Art+Technology Award – IRIS VAN HERPEN. 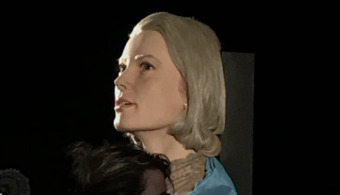 IRIS VAN HEREPEN BY MORGAN O’DONOVAN, THE BOOK.